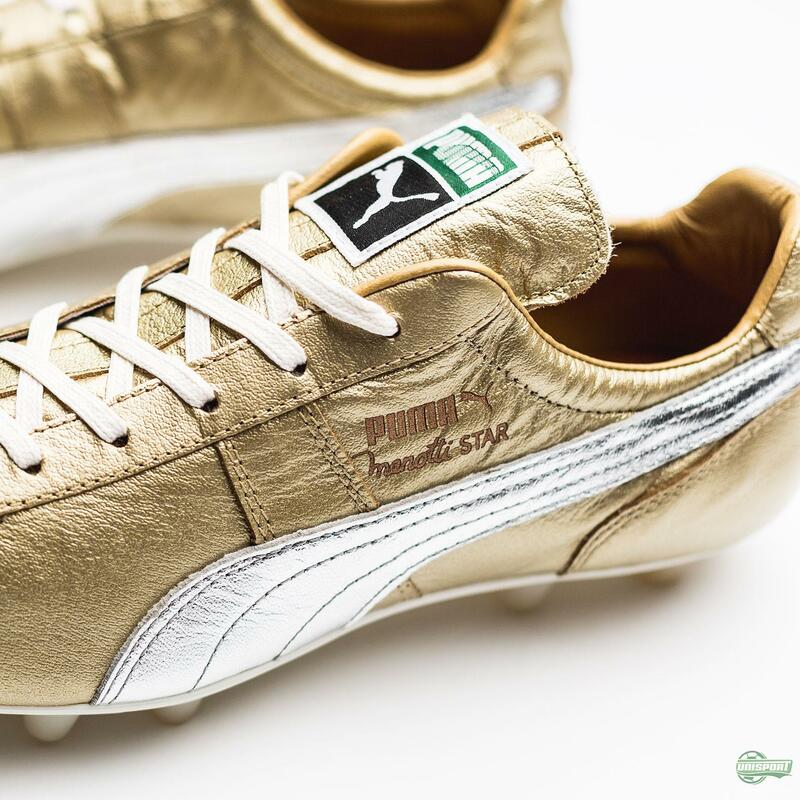 Throughout the brands glorious history PUMA boots have been worn by some of football's biggest icons. 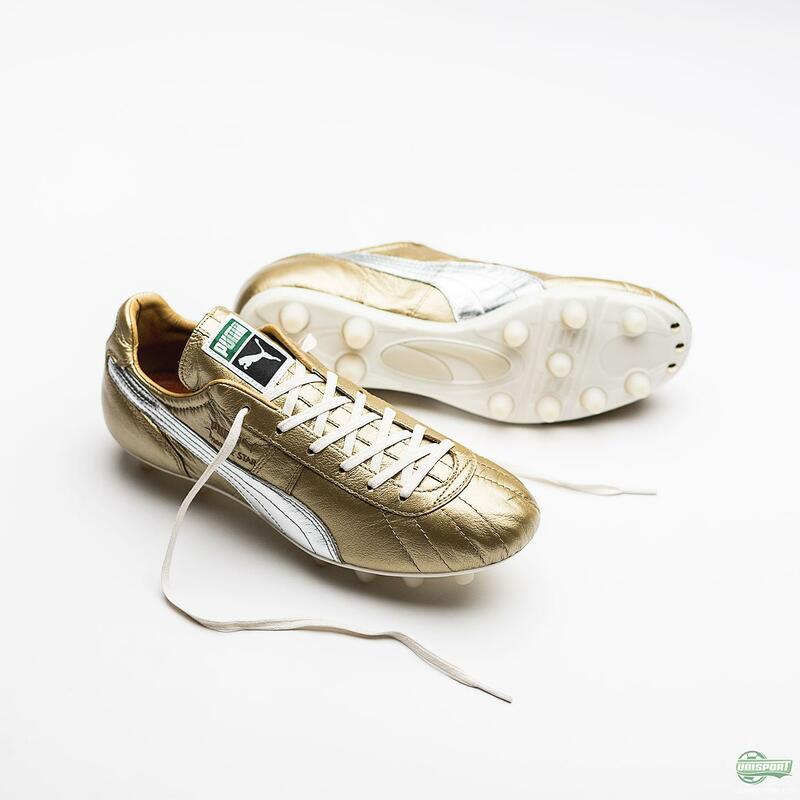 One of the most successful players was the Argentina legend, César Luis Menotti, who like so many others had a glorious career wearing the PUMA King. The German brand have now released a limited edition remake of his gold boots from the early eighties. Check out the picture of elegance here. 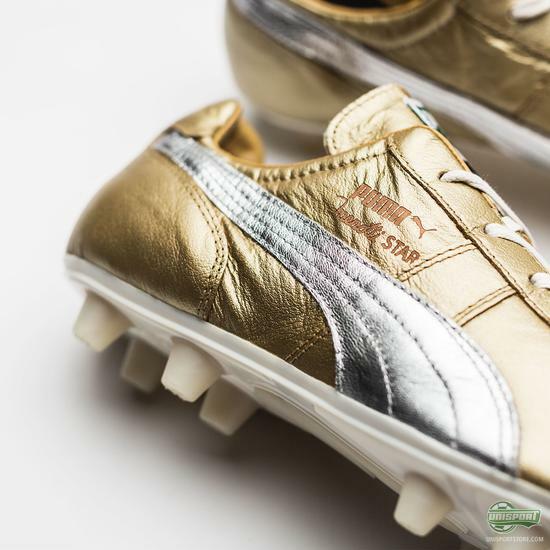 When PUMA unveiled the first ever gold coloured boot in the early eighties, it was in honour of César Luis Menotti’s achievements as a player, and his World Cup triumph as manager of Argentina in 1978. 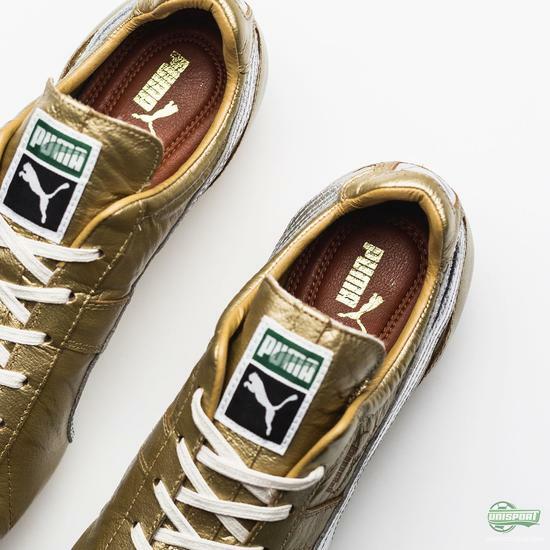 Now the iconic colourway returns, as PUMA reintroduce the Menotti Star. The 2015 version is made exactly like the original boot. 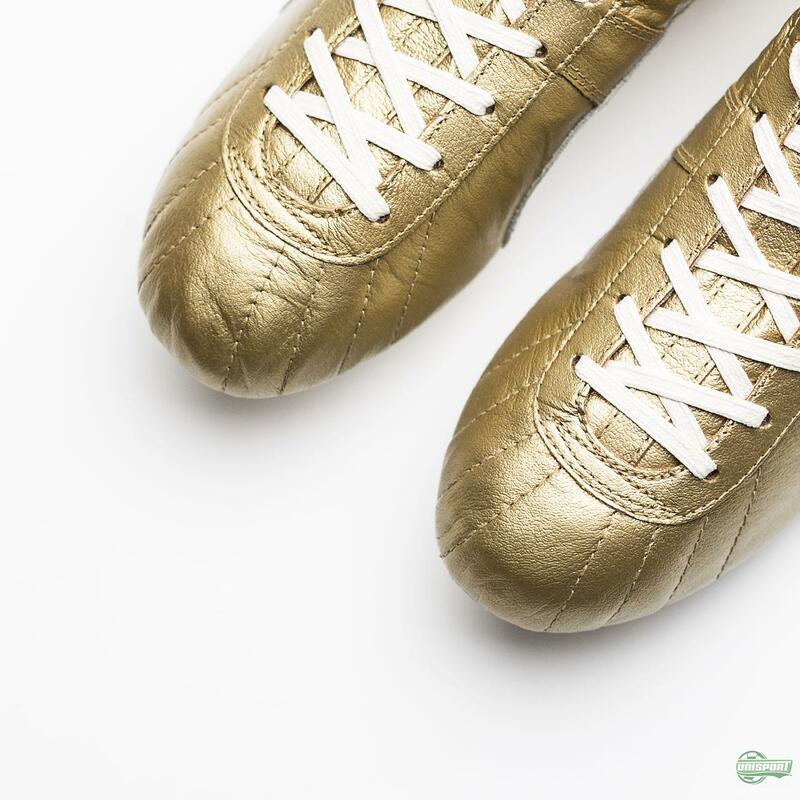 Everything from the stitching on the upper, to the logo on the tongue is a total match, so if you are a sucker for classic boots, then this should be just your thing. 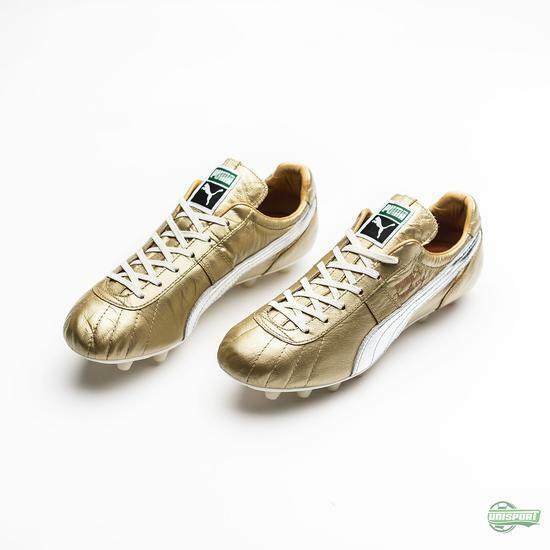 If a soft leather touch and sensational comfort is what you look for in a boot, then you can find the Limited Edition PUMA Menotti Star right here. 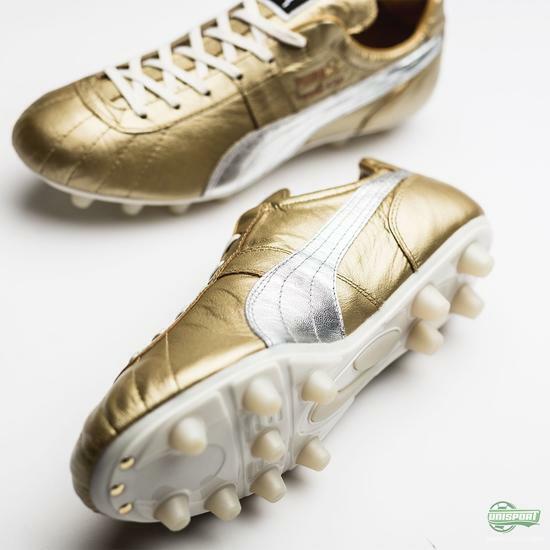 There will only be made 511 pairs worldwide of the gold wonder, so you will probably have to be quick to get your hands on a pair. The amount of boots there will be made, as well as the release day, is made in reference to César Luis Menotti’s birthday, which is on, you guessed it, the 5th of November. There is an aura of confidence about any player who dares to rock gold coloured boots and there is no better way of doing so than with the new PUMA King Menotti Star. 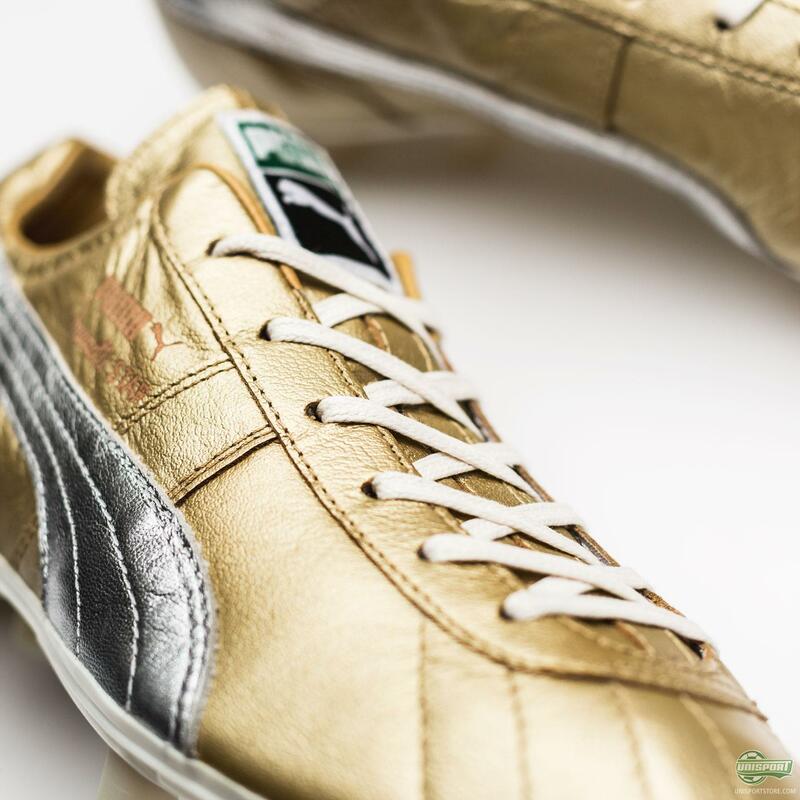 Will you be copping a pair?